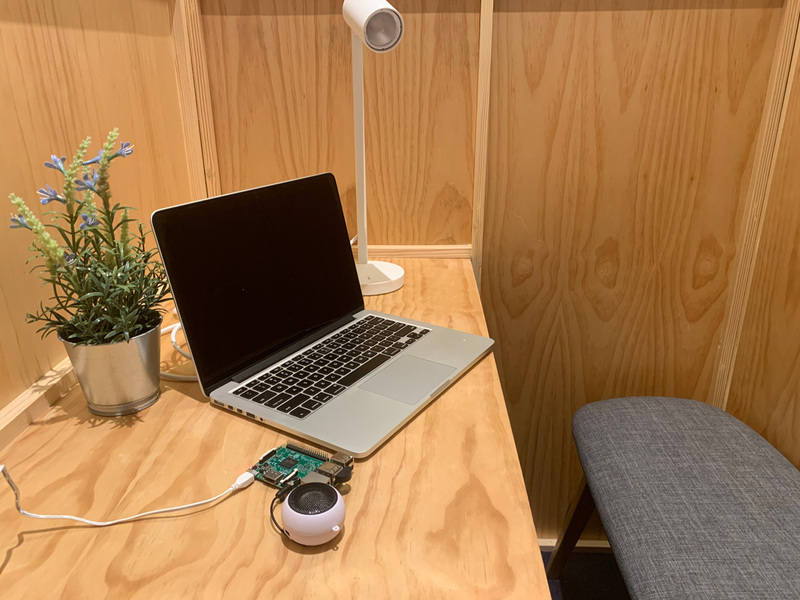 In the previous post, we covered how to set up the Raspberry Pi and how to set up your microphone and speaker for your DIY voice assistant. In this last part of the tutorial, we will go through the process of setting up the Google Assistant and linking up the light for the finished product. Retailers are provided for reference only. GovTech TechNews is not affiliated with any of the retailers listed in this tutorial. On the Pi’s browser, sign in to your Google Account. Then go to Google Action Console and click “New Project”. Give a name to the project and click “Create Project”. This will take a while so proceed with the next steps while leaving the tab open. 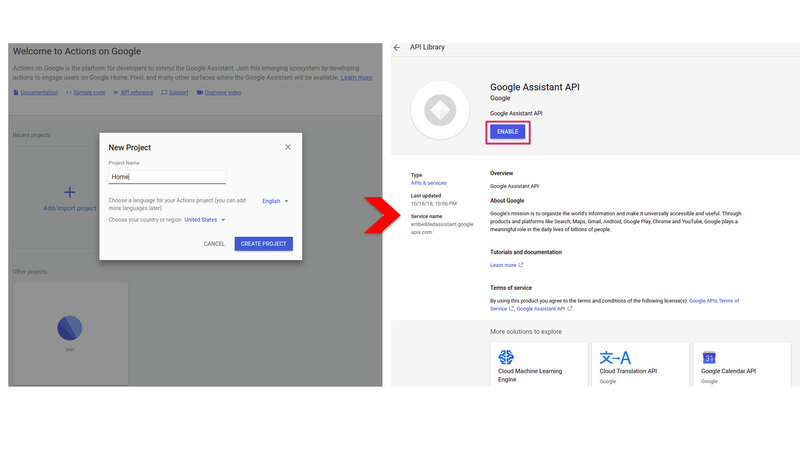 Go to Google Assistant API website and click Enable. This will allow us to use the Google Assistant on our Pi. Go to Activity Control Panel and make sure the following activities are turned on. Go back to Google Action Console and find the Device Registration button. 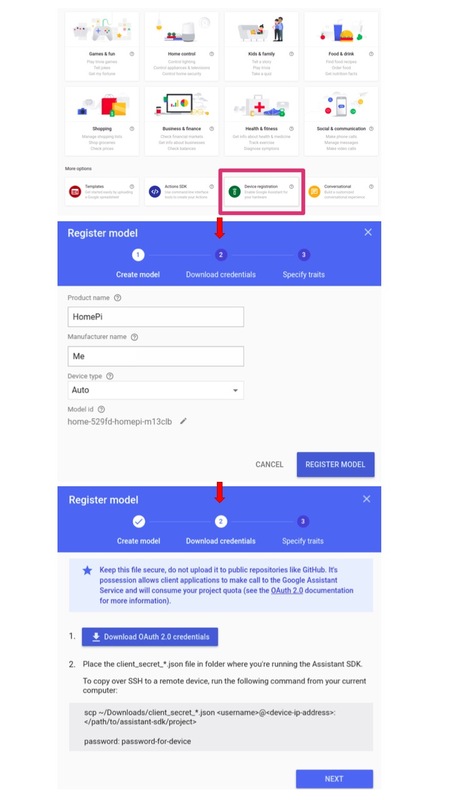 Click on it and then click on Register Model. You can enter any name you like for your Pi and Manufacturer name* (the latter is not important but you still need to key in something), and set the Device type to Auto. Exit out of the python programme by pressing ctrl-d. 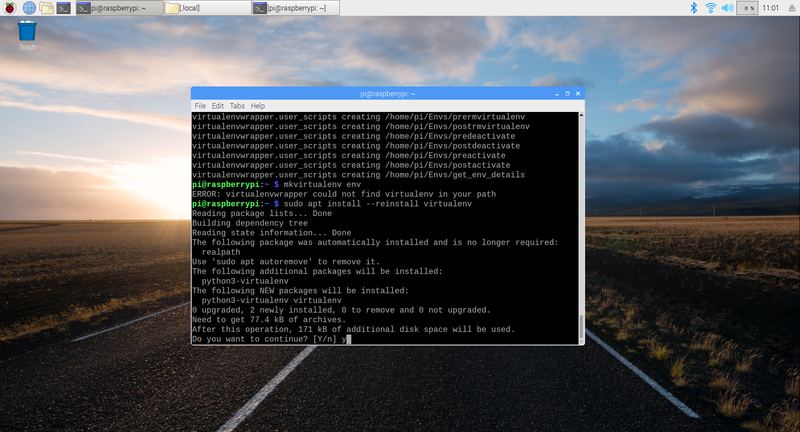 Recommended by Google: Make a Python virtual environment for Google Assistant by first installing virtual environment and virtual environment wrapper. 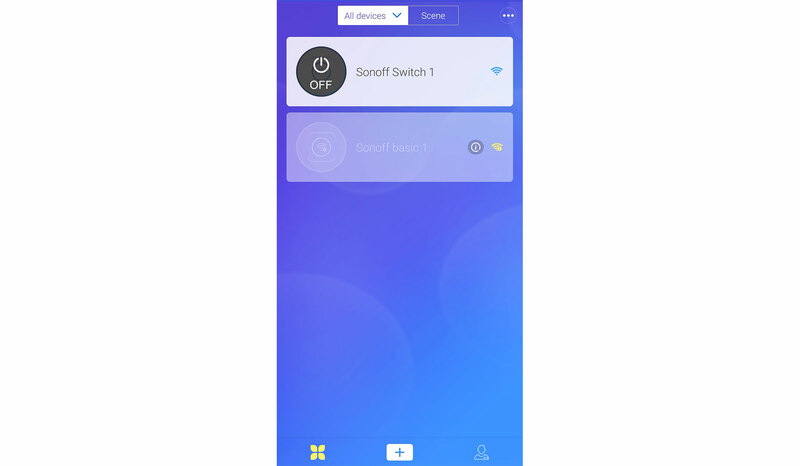 As we are using the Sonoff WiFi UK Plug switch in this tutorial, download eWeLink app from the Google Play Store for Android or App Store for iOS devices. Sign up for an eWeLink account. 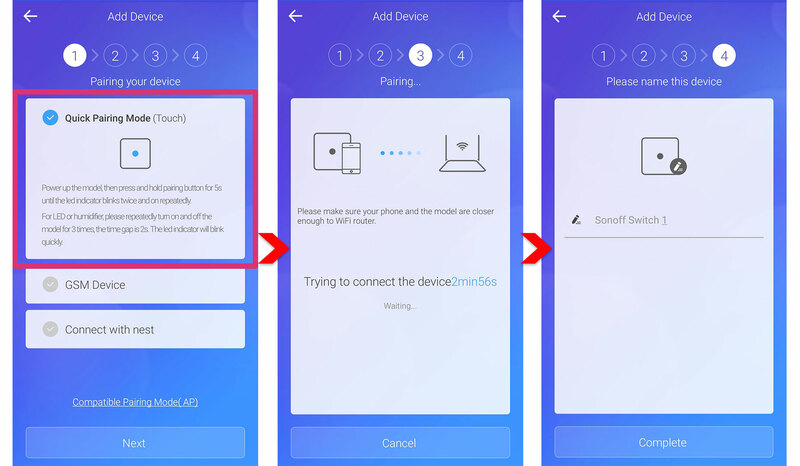 Turn on the WiFi plug and click on Add Device (plus sign) in the eWeLink app. Next, choose a WiFi network (note the switch only supports 2.4GHz WiFi) and provide the credentials to the WiFi. The app will then attempt to pair the switch and on success it will ask you to name the device. You can name the device however you prefer. Once connected, you should be able to control the plug through the app. Try it out by plugging the light into the plug and switching the plug on and off through the app. Download Google Home on your phone. 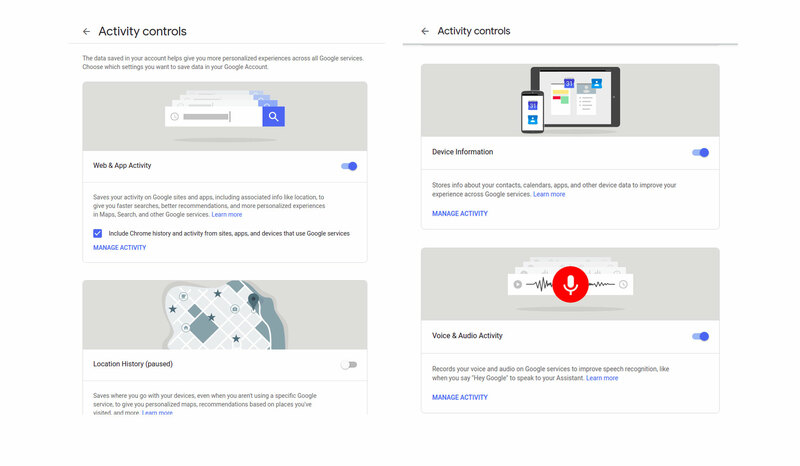 Make sure it is logged into the same account you used for the Google Assistant setup. Go to Add Device and select “Have something already set up?” option. Search for Smart We Link on the list of support devices and select it. Log into your eWeLink account and allow Google access. Add the switch device which you have named in step 6. Assign it to a room (whichever room you like). Now you can control the light through your Home app as well. 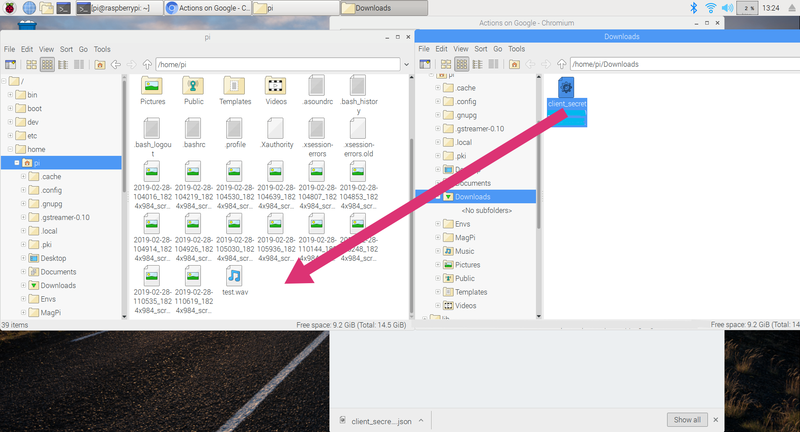 Try controlling the light through Raspberry Pi Assistant by saying “Ok Google” or “Hey Google”, following with “Turn on [your device name from step 6]” The light should turn on. To make things easier through voice control, you can change the device name to “Lights” by selecting the device and then the settings icon. Now you can control the lights by saying “Turn on/off the lights”. 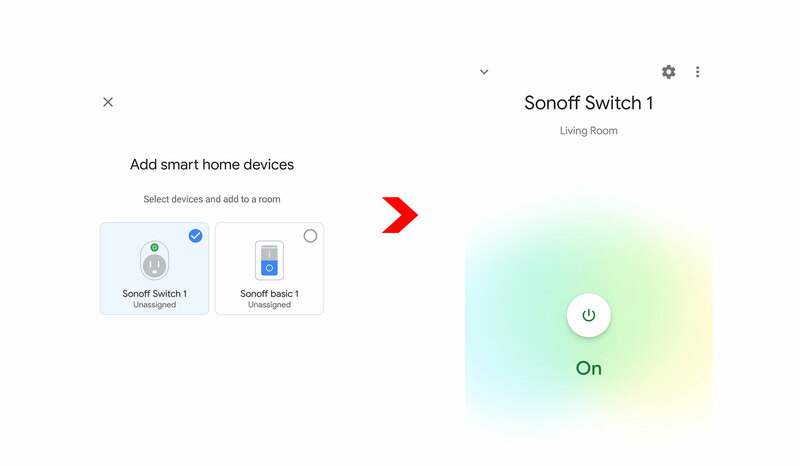 You can use the Sonoff WiFi Plug for any other household appliances as long as it does not take up more than 10A of current, as the switch is rated for up to a maximum of 10A. (For example, fans or pet feeder) Any appliances connected to the switch drawing more than 10A will damage the switch. For air conditioning control, you can look for infrared control device such as Tado, which controls air conditioning with infrared information rather than directly controlling the power supply (which is what the Sonoff Switch does in this tutorial) and is able to link to Google Home as well for voice control. And with that, your AI voice assistant should be fired up and ready to go! Definitely try your hand at building a cool case for it. Our case was made in the form of a pie to commemorate Pi Day on March 14, but you can let your creativity flow and make all kinds of cases - just remember to leave holes for the speaker and microphone!